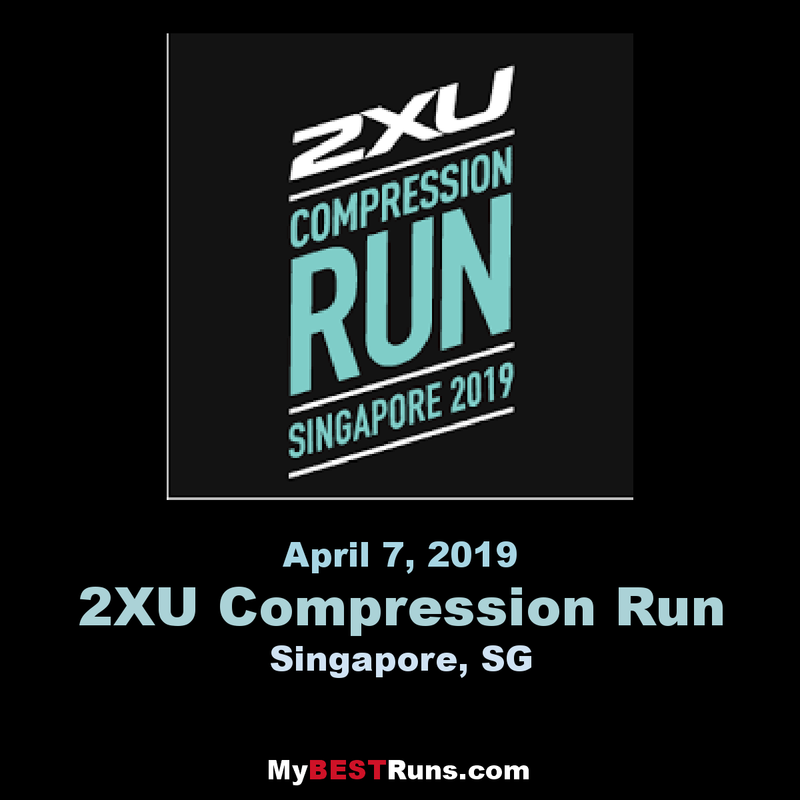 This fun yet competitive run series takes place on Singapore. 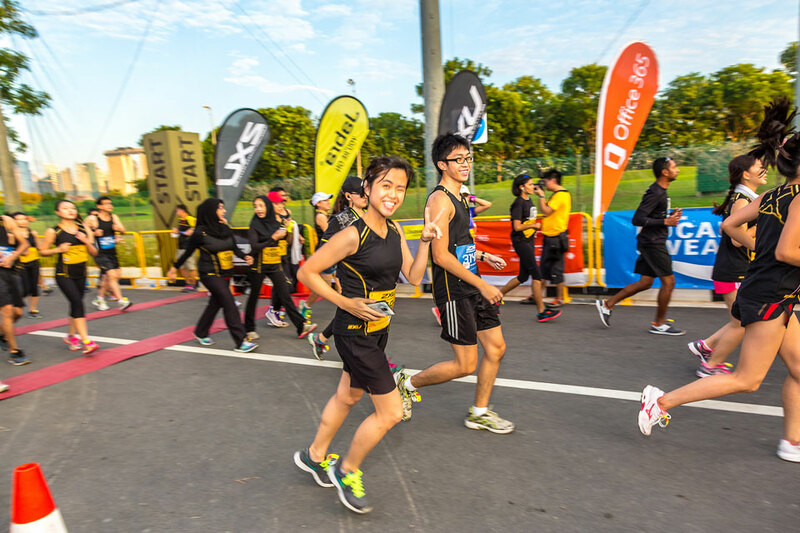 From social to serious runners, young or experienced, run or walk 5, 10 or 21km. Music, plenty of aid stations, loads of supporters and a real community feel is what makes this race special.